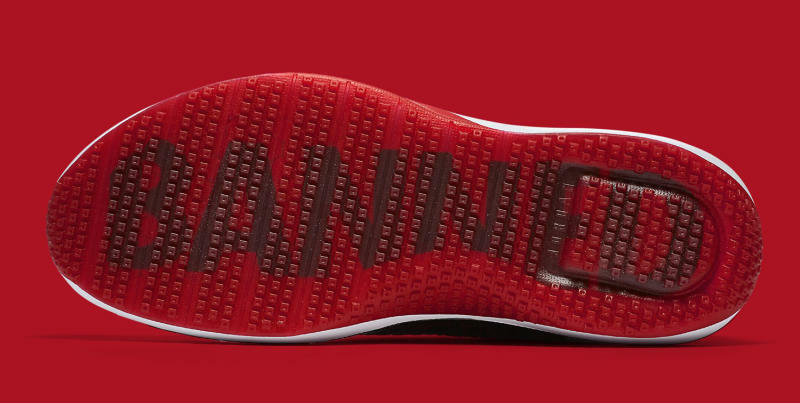 "Banned" theme continues on Jordan trainers. 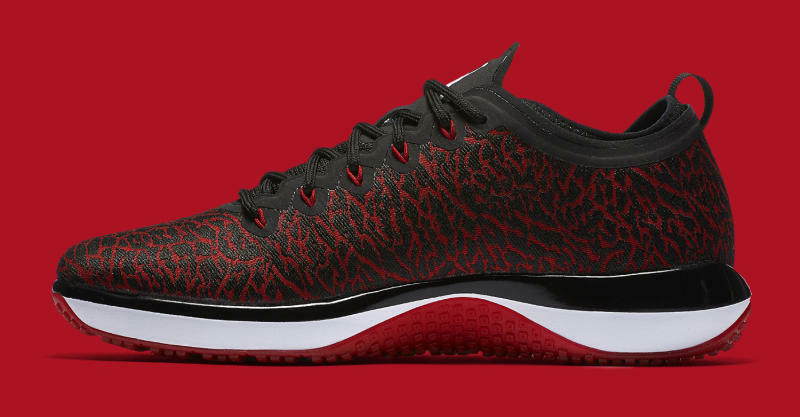 Jordan Brand is all about the "Banned" story this year. 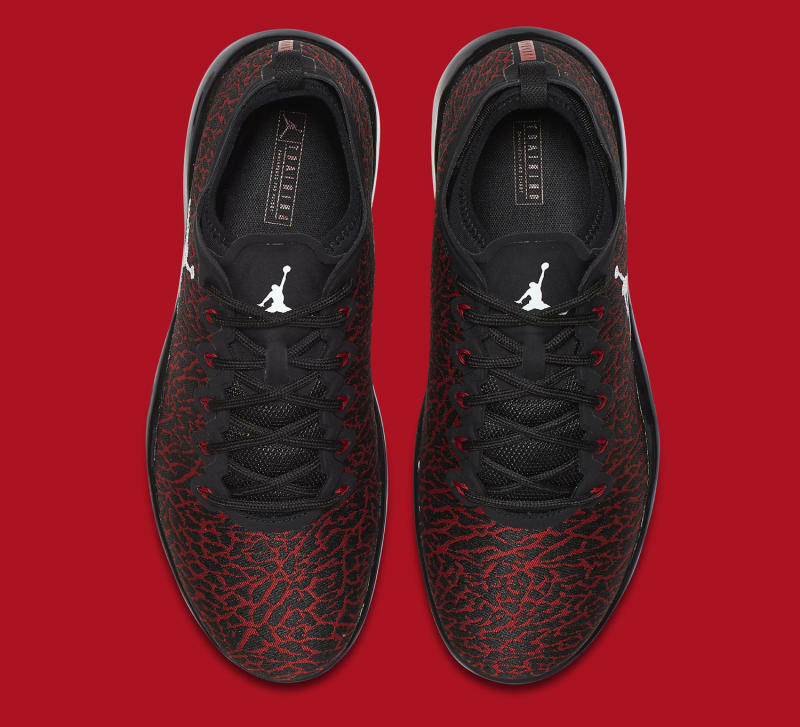 It's bringing back the original black/red "Banned" Jordan 1, it's giving the same story to the Jordan 31, and it's even extending it to this, the Jordan Trainer 1. What exactly does this shoe have to do with the Air Jordan 1 and the (dubious) story of Jordan's first shoe being banned from the NBA? Not much as far as we can tell, although it is the first sneaker in its line, so there is that. 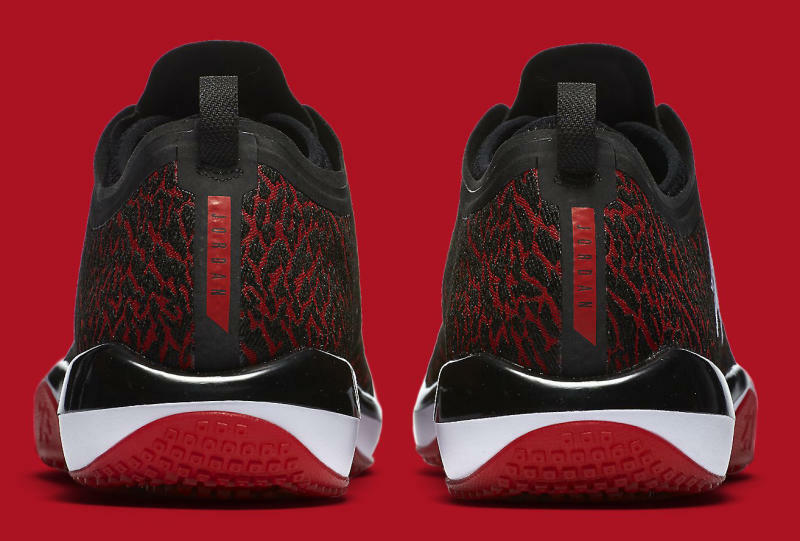 The model reps the theme via a black/red color combo and "BANNED" text running along the outsole. 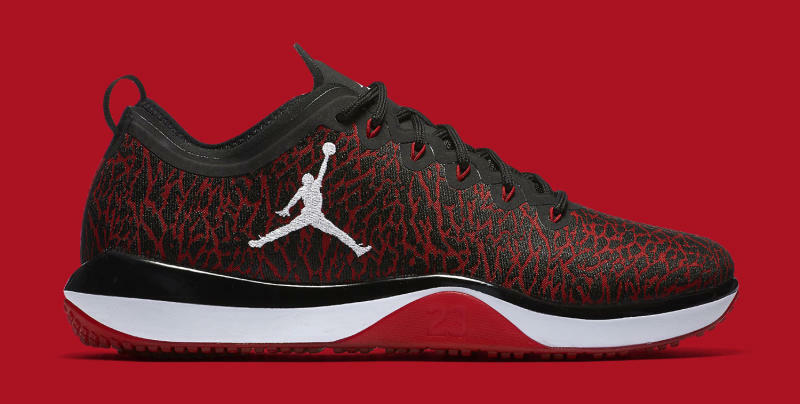 This "Banned" Air Jordan release doesn't appear to be in stores just yet.